Training & mentoring is an important part of the work we do at Carbasse Implant & Dental Centre. As Director of the Canterbury branch of the International Team for Implantology (ITI), Marc Carbasse hosts regular Study Clubs at the practice. Since their introduction in 2010, ITI Study Clubs have provided a local channel of communication that allows dental professionals to discover, discuss and share the latest global developments in implant dentistry. There are now more than 600 ITI Study Clubs around the world, each carrying out its remit in the local language of its members. ITI Study Clubs take place around four times a year. We keep our group numbers limited to allow for more beneficial discussion about treatment planning, procedures, handling of complications and aspects of practice management and marketing. As well as providing a valuable networking opportunity, Study Clubs offer a trusted informal environment in which to tap the collective knowledge and opinions of the members. Participation in Study Clubs is free for ITI members. Non-members may attend up to two meetings as guests. 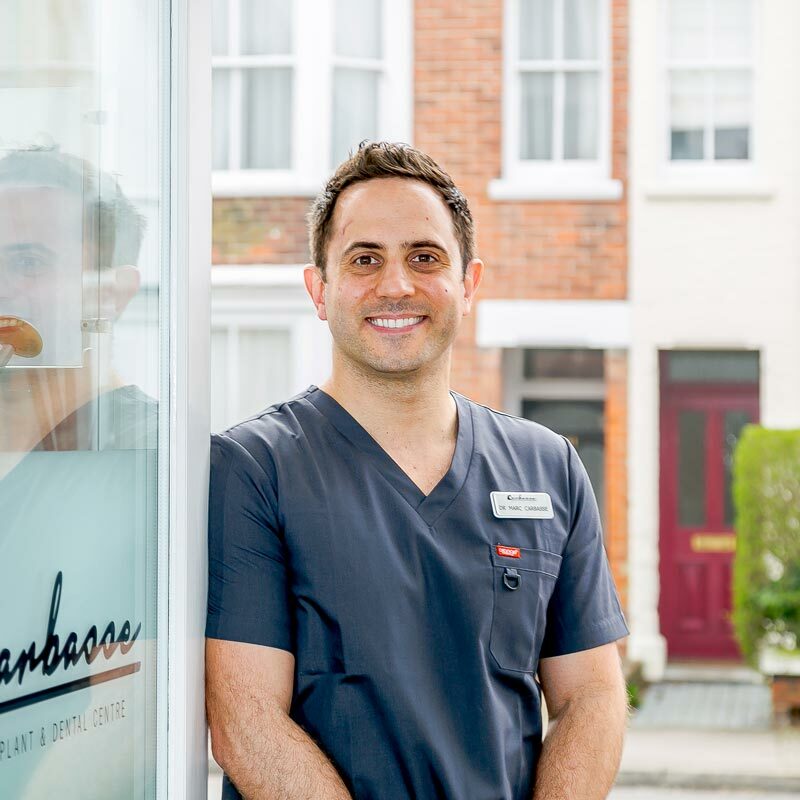 If you are interested in attending a Study Club at Carbasse Implant & Dental Centre, please contact our team on 01227 273593.